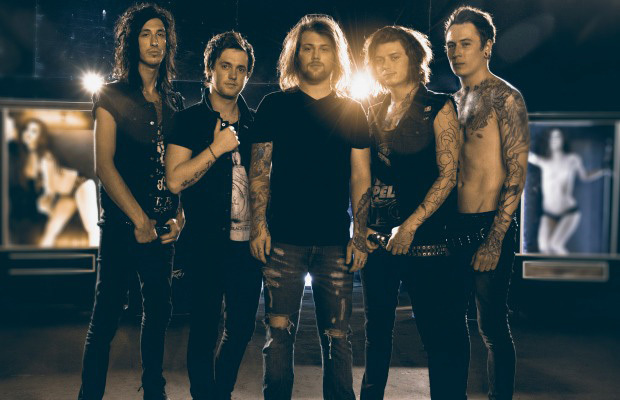 Earlier this month, we reported that it looked like Asking Alexandria were in the studio to record their next album. Now, thanks to an Instagram post by Matt Good—who looks to be producing the record, it looks like the band has officially started the recording process. 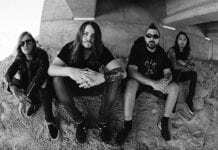 This record would be the first featuring frontman Danny Wornsop since he rejoined the band. What kind of sound are you hoping to hear from the new album? Sound off in the comments below.